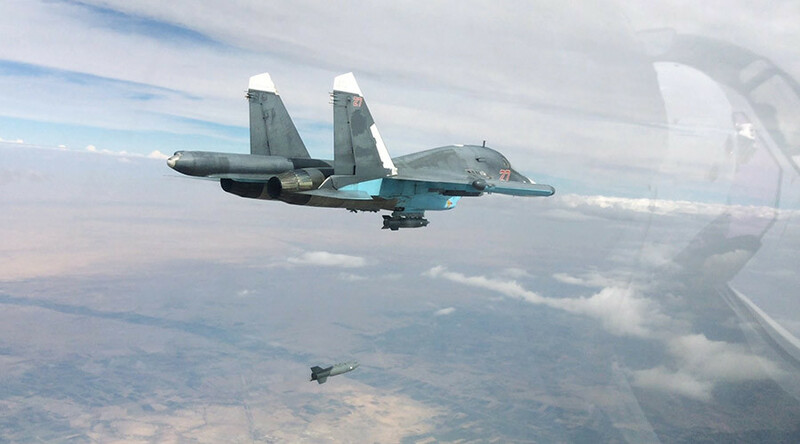 Meanwhile on Saturday, US and Russian defense officials conducted a 90-minute video conference on Saturday to discuss the safety of flight operations over Syria. “The discussions were professional and focused narrowly on the implementation of specific safety procedures. Progress was made during the talks, and the US agreed to another discussion with Russia in the near future,” the Pentagon said in a statement.